Feeder have announced a greatest hits record. Due out on September 29 through BMG, it will feature four new tracks while deluxe editions will also include a new nine track album called ‘Arrow’. Check out new song Figure You Out, along with the album's tracklist, below. 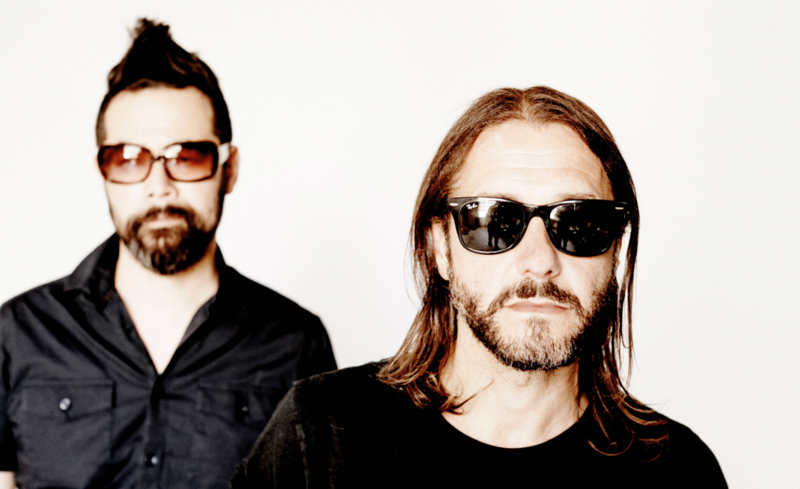 Prior to the record's release, Feeder will play a one off homecoming show at Chepstow Racecourse this summer. Click here to compare & buy Feeder Tickets at Stereoboard.com.